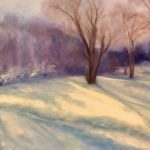 Rebecca Demaree has been painting with The Chestnut Group since 2012. 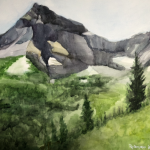 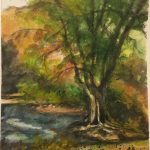 Rebecca creates works in both watercolor and oil and has work featured in both private and corporate collections. 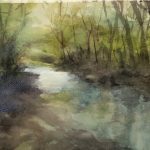 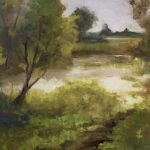 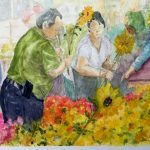 Rebecca resides in Murfreesboro, TN with her wire haired dachshund, Whiskey and enjoys the immediacy of working en plein air to inform her studio work. 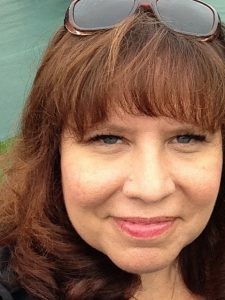 Rebecca served as the President of the Chestnut Group in 2017.